Ever gone to a website and rather than get access to the services the website provides you get this page on the website telling you that your location is not supported or the website doesn't provide services for your country. Well, I get that a lot. The ones that get to me most are when I read about a wonder application, then I go to the android app store to search for it but it doesn't show up. I then go on my PC and when I finally find it I'm told it's not available for my country. 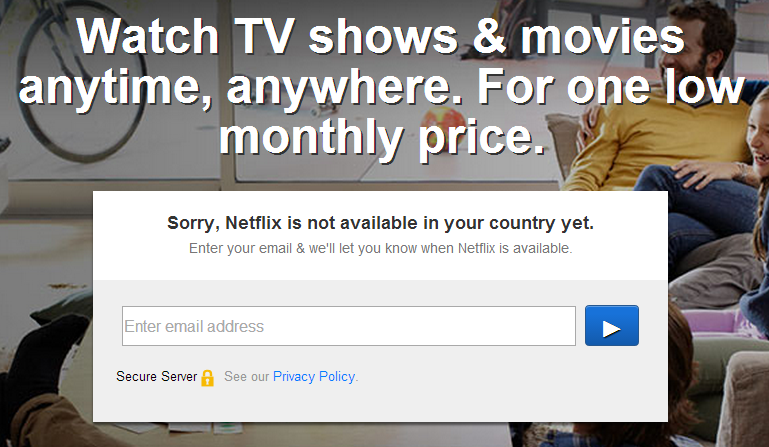 Netflix won't work for you if you live in Nigeria. And a lot of many great phone apps. They won't even show up in the app store if you use android. And for Apple, registering your iPhone or iPad with a Nigerian address is same as locking yourself out of the numerous services Apple provides. Luckily, I got my iOS device when Apple wouldn't let you register the device with a Nigerian address. I had to buy an address in US (it's amazing the things you can buy online, I even got a phone number too and all legit). Though I have unrestricted access like the US Apple accounts have, some apps still won't work because they know I'm in Nigeria. And for Windows store, some of the Microsoft juicy apps don't work in Nigeria. Fortunately, there is a solution -- Hola. Yes, Hola. It lets you access any site as if your PC or device is connected to a WiFi in Washington, D.C. And it works on PC and android. No more "Sorry your country is not supported." 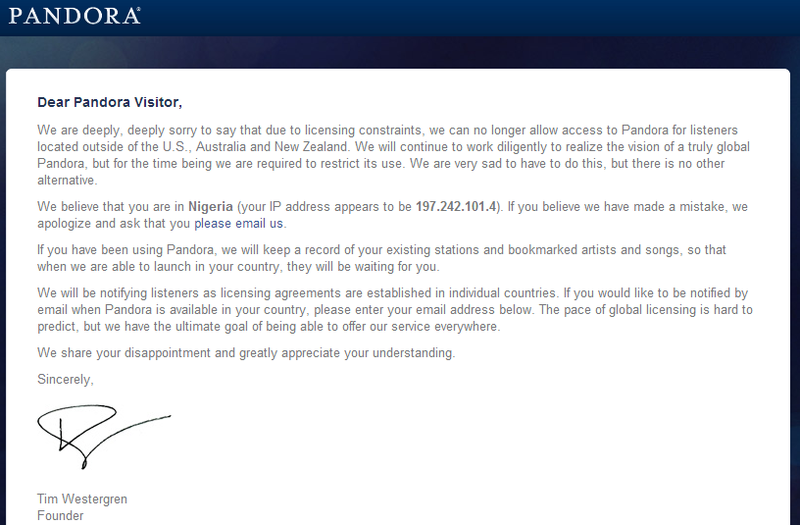 No more "This service is unavailable in Nigeria." You can watch movies free for the first month on your Smart TV, PC (laptop or desktop) and Android phone courtesy Netflix. 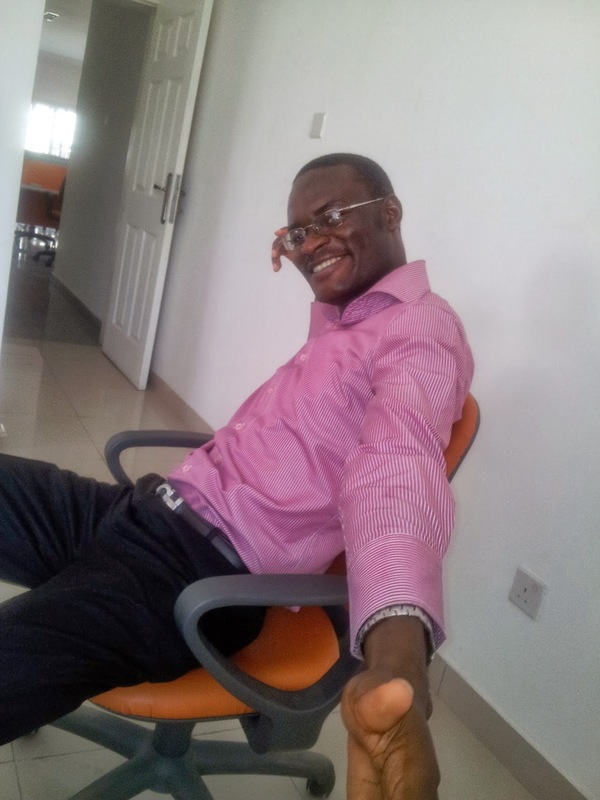 Just get a supercheap internet plan (Spectranet night plan is amazing, 40GB for N4,000). Watch movies at night and on weekends, and still have more than enough to download heavy files and work outside office. Saves you DSTV subscription (if you use it mainly for movies) and a separate internet subscription. Watch movies at HD quality, the same movies Silverbird cinema is showing (with lots of intro annoying adverts). And if you want to keep your subscription after the first month, it's just about N1,300 per month. So for about N5,300 (N4,000 for internet, night + weekends + public hols, and N1,300 for Netflix) you have DSTV premium movie channels equivalent with choice of which movie to watch. And all the foreign series your UK and US friends are constantly talking about. And for the sites that have richer contents for US users, you can now access same contents. Like Amazon and even Google (yeah, we only get a part of Google in Nigeria). So it might be time for you to Hola.